Da Capo Press, 9780306825071, 304pp. 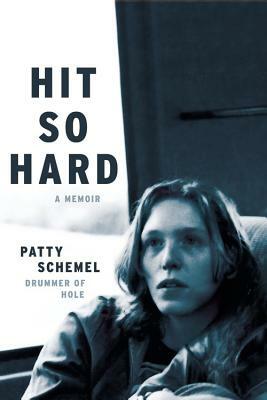 Patty Schemel is an American drummer, songwriter, and comedian best known for her work with the platinum-selling band Hole. She is on the board of the Rock 'n' Roll Camp for Girls in California, a non-profit organization that teaches girls all over the world that it's okay to be loud. She continues to perform, teach, and tour, currently with the band Upset, and lives in Los Angeles with her wife and daughter.